at a distance of around 8 km from Munnar. Its amazing landscape where an essence of soil rises to its prominence makes the place an abode of heaven for nature lovers and adventure enthusiast. Scenic reveries of the site where pastures of green plays a tickle with the surroundings reaches the heart of the traveler which in turn allows them to capture the compassion of nature within their arms. The scenic reverie of Pallivasal is not just renowned for its amazing places but its dam that generates the prospect for hydroelectric project makes the site attractive. Traveler must understand that the dam is amongst the first project of the state and its purpose that generates the electricity supports the bone of the state which in turn makes it one of the most important dams around Kerala. 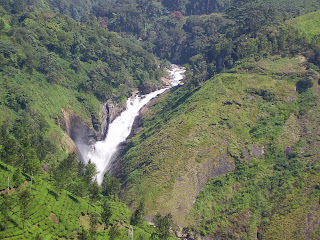 Pallivasal Falls which is located at the pristine valley of Devikulam cascades from the height of around 1600 m above sea level. 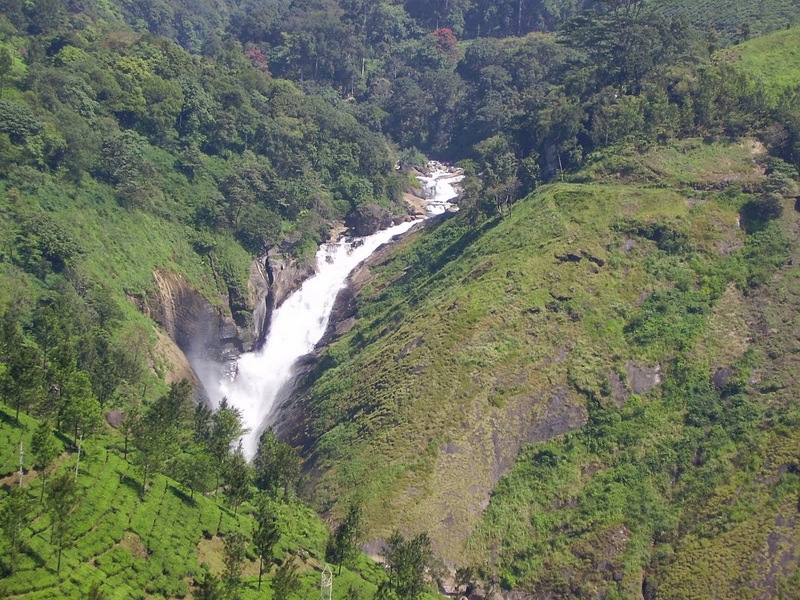 From Munnar the Pallivasal Falls is at a distance of around 8 km but traveler would make that rough distance because an inspiring flow of falls that represent the course of nature makes it splendid. Traveler can walk here to witness the classic mild of beauty at anytime of the year and its endowing magnificence lures tourist from every section of the world. Preserved within the state of nature its splendor encourages the bounty to travel its way within the shore of the Pallivasal Falls. The silent flow of Pallivasal Falls comprises brilliance of nature within its womb and when it cascades from an adulating height the visionary prospects would surely capture the heart of millions. The serene ambiance although play a main role in making this place popular but its thick vegetation and picnic spots summons the tourist from across the world. Substantial surroundings which is dominated by hilly ranges, vegetation and forest allows everyone to be a part of something natural beside that a memories lived here would fascinate your mind every time when you will think about the site. within the majestic environment of Pallivasal Falls traveler would have an opportunity to execute their picnic and since it’s a friendly family spot so you can come along with your friends and family to enjoy the charming presidency Pallivasal Falls. Traveler can consider a months of May till august to be ideal for their visit here beside that to visit a site of Pallivasal Falls one would require to specific time because its flow are eternal and charm always immortal. By air- the nearest airport is Kochi International Airport which is located at a distance of around 108 km from here. By train- the nearest railway station to Pallivasal is Kaduthuruthy railway terminus which is located at a distance of around 71 km from here.